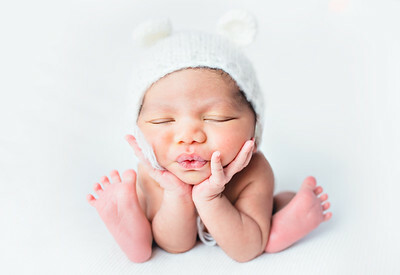 Newport Babies Photography is a family portrait studio located in NJ and serving the NYC area including Brooklyn, Manhattan, Weehawken, Hoboken, Edgewater, Bayonne, and Millburn. We pride ourselves in preserving precious memories for families from pregnancy through childhood and helping families build a legacy for their children through photography. We are proud to be one of the most diverse studios in the country and enjoy personalizing shoots to suit your vision of your family. 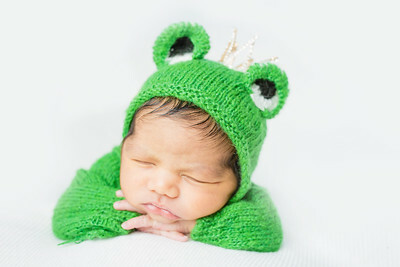 Newport Babies Photography was voted #1 for newborn photography in the Hoboken area by popular vote conducted by Little Hoboken. Digitals are included in all our sessions and we are unique in sharing unedited digitals as well. We look forward to photographing your family! We love customizing sessions to suit your style and needs. For girls and moms-to-be we have an extensive wardrobe. Newborn sessions may take place in our studio with our dozens of props and backdrops and over a hundred newborn outfits to choose from. We also conduct lifestyle sessions in the comfort of your home where we can capture you in the space where you will be building memories. 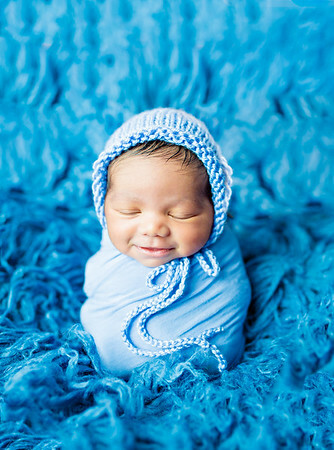 Maternity and family sessions may take place in studio, at home, or on location. Caroline- whom you can see above to the right (photo credit: Heidi Hope) has always had a passion for photography. After she had her daughter she invested in a professional camera to capture better photos at home of her own family life but quickly demand grew for her to professionally photograph other families. The artistic challenge of capturing the bond between family and children fascinates her and she wrote her master's thesis- The Material Culture of Childbirth and Maternity,- on rococo artist Vigee Le-Brun's paintings of mothers and children. 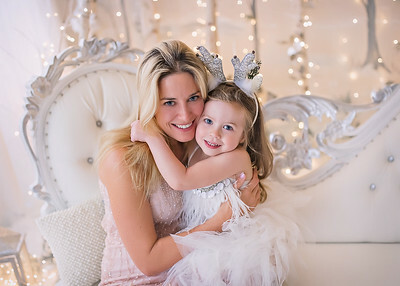 As a former art historian and fellow of the French National Institute of Art History (INHA) Caroline brings a lifelong interest in aesthetics to your shoot to help you create a timeless vision of your family to cherish for years to come. Caroline loves to nurture new families and see them grow. Helping families bond and create shared memories during their photoshoot makes photography rewarding for her. She also delights in hearing client's creative visions and making them come to life so please share your ideas!